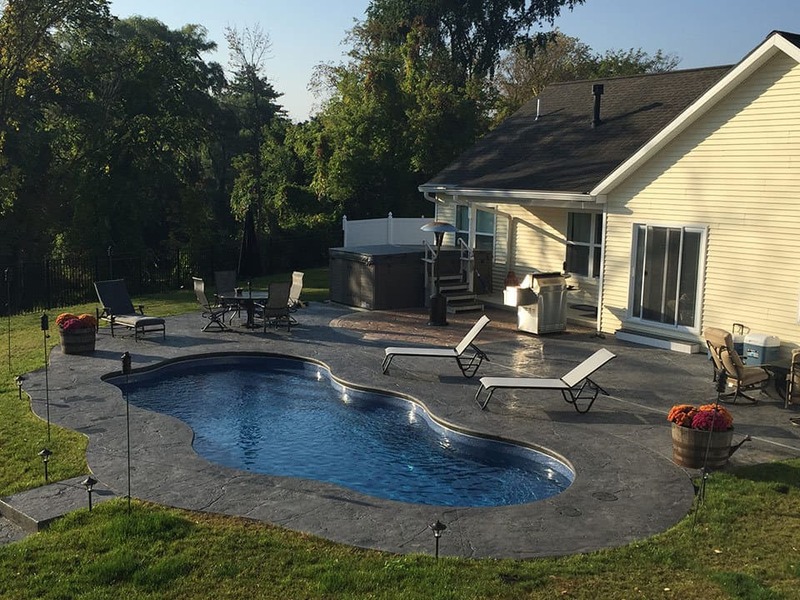 Nordic Property Services takes pride in being the premiere decorative concrete company that provides our customers with custom layouts, patterns and colors to complement any stamped concrete project. 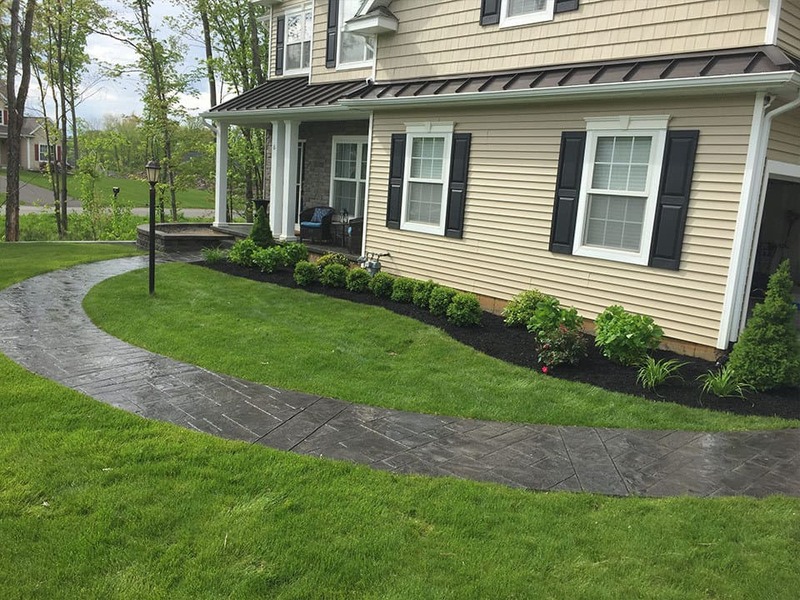 Stamped concrete is concrete that is patterned and/or textured or embossed to resemble brick, slate, flagstone, stone, tile, wood, and many other patterns and textures. 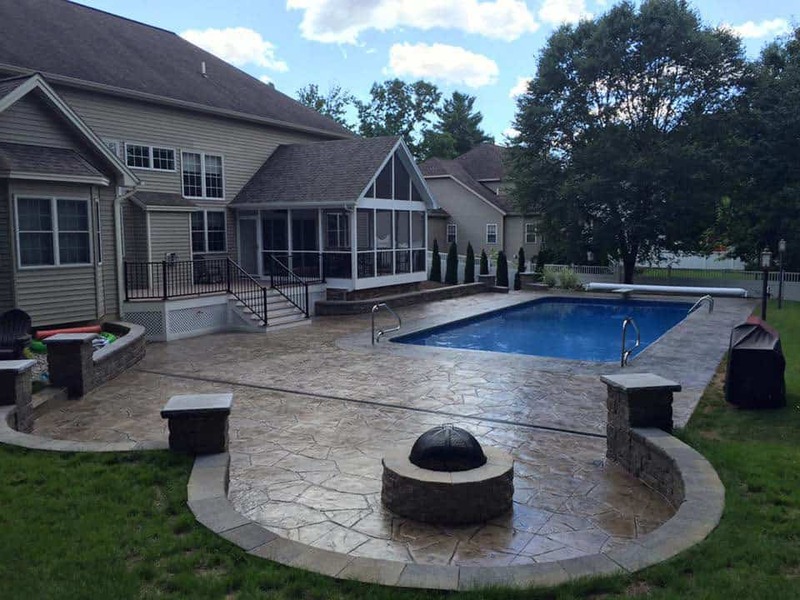 Stamped concrete is commonly used for patios, sidewalks, driveways, pool decks, and interior flooring. 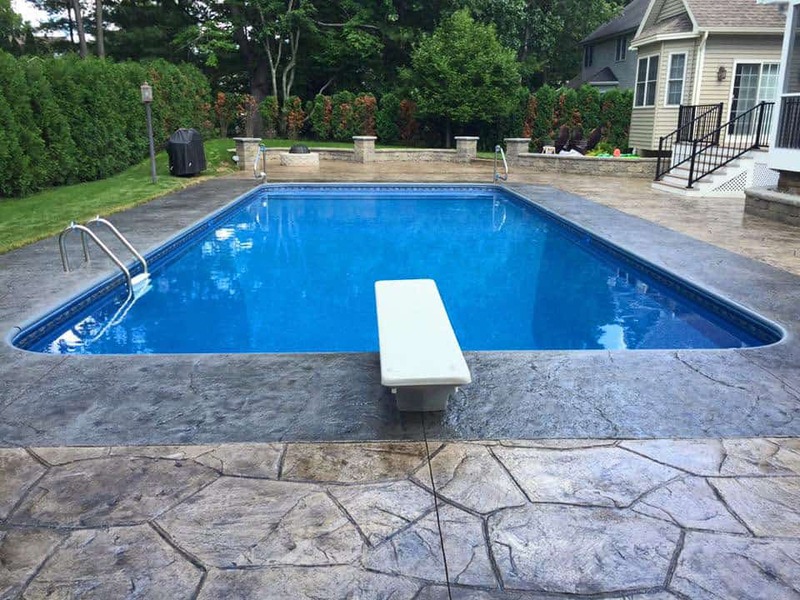 Contact us today to begin your customized stamped concrete project!